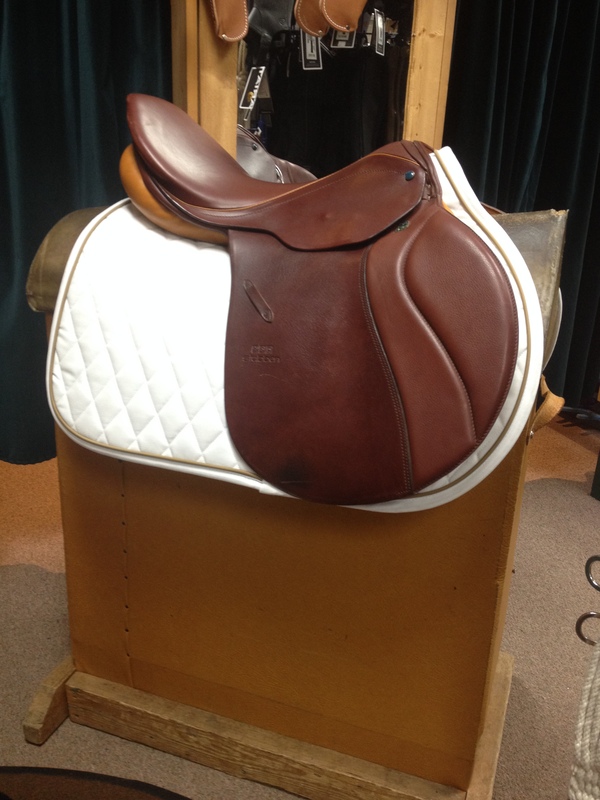 Here is a list of our current second hand saddles by category. 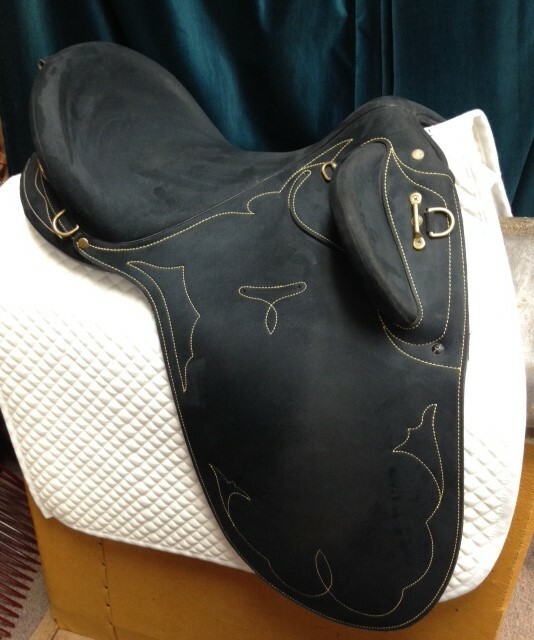 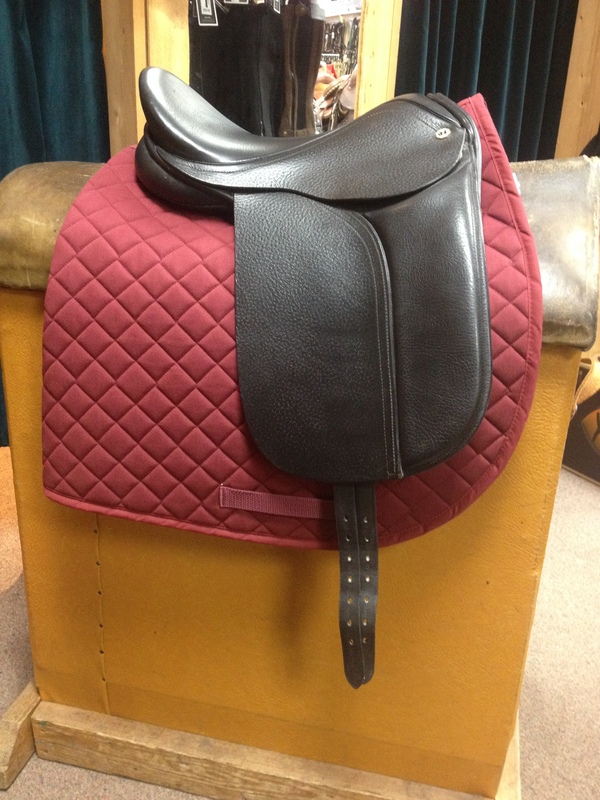 If you have a saddle that needs to find a new home please take a look at our consignment page. 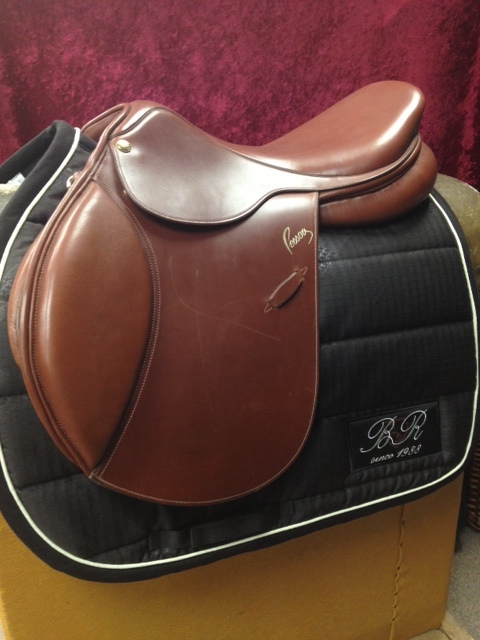 We always have an excellent supply of used saddles in stock for all disciplines. 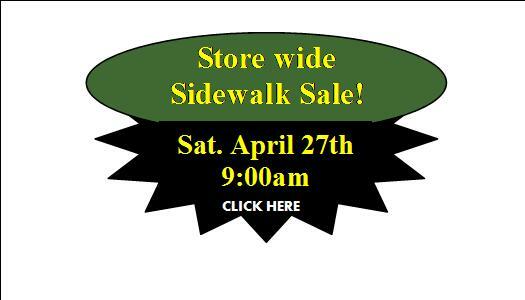 Scroll through the list below and then contact us for more information.